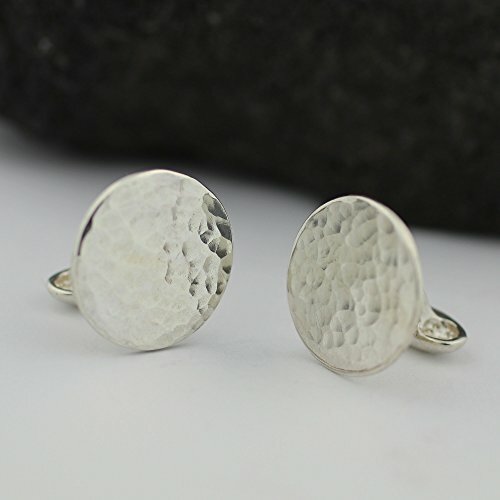 Handmade Sterling Silver Round Cufflinks. 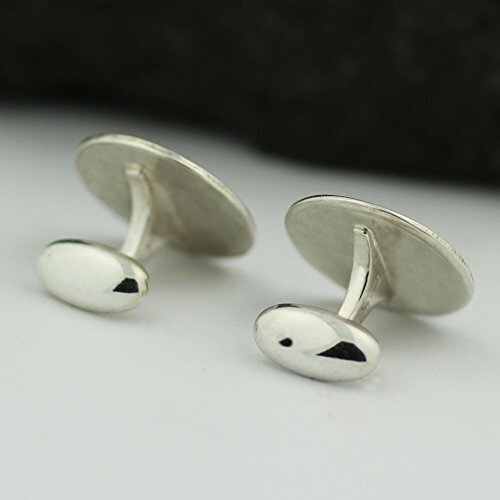 Perfect as Groom or Father of the Bride Cufflinks. 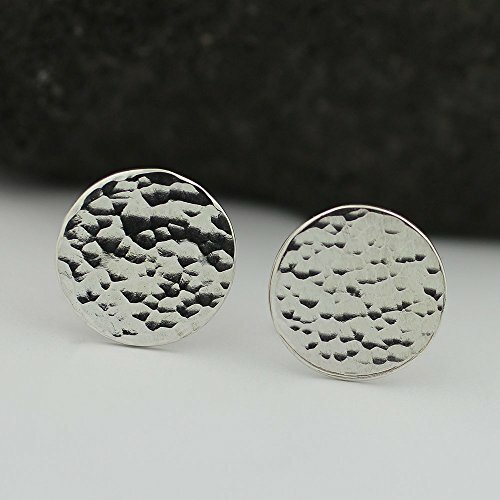 Sterling silver round cufflinks handmade and textured for a visual pop. These silver cufflinks have no moving parts and are made to last for generations. The face of the cufflink - the disc - is about the size of a dime (5/8" of an inch). Perfect for Fathers Day, or for your upcoming wedding.